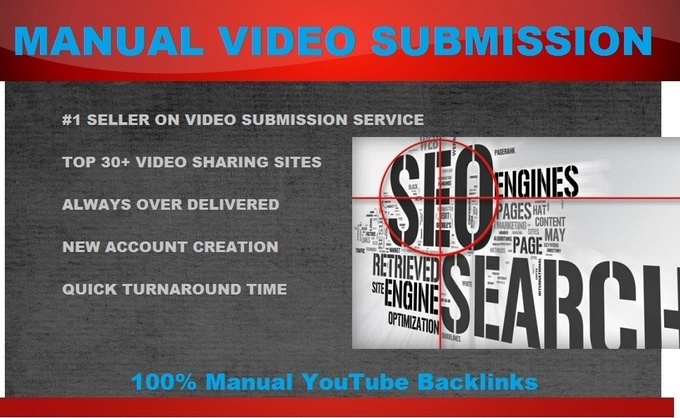 I will MANUALLY upload your Video file or Y-Tube URL to TOP 50+ Video Submission sites. So that you will get more traffic. After completion we will send you the report with Login Details. Some with Anchored & Non-Anchored Links - I mean Some sites have clickable or hyperlink option for your URL in the description. Some sites don't have that option, so it will just show your URL as in text format. 2. File size should be less than 10 MB or need to add Gig Extras according to the file size. 3. 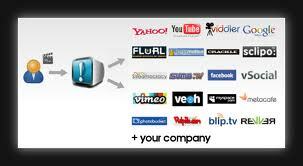 Website URL or Promoting URL to insert at the very beginning of your description. 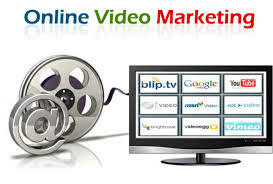 make a Video Submission on 50 Video Sharing Sites, Online Marketing is ranked 5 out of 5. Based on 11 user reviews.